Suggested Usage: As a dietary supplement, take 1 Vcaps++- 1 to 2 times daily, preferably with meals. 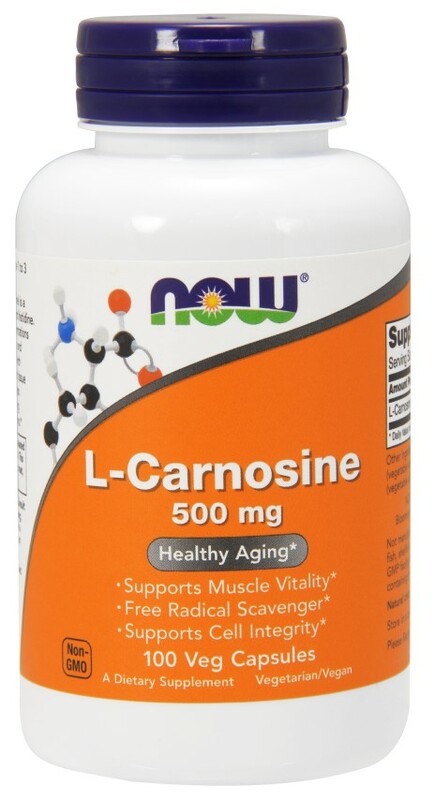 Consider taking this product in combination with NOW++- L-Proline, Vitamin C and L-Lysine. Vcaps++- is a registered trademark of Capsugel.